Make unforgettable memories with your family at the historic Paramount Theatre with this season’s Discovery Series, presented by H-E-B Tournament of Champions! 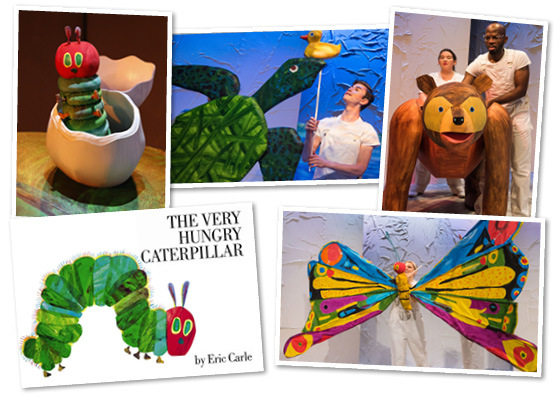 Three of the shows in the series are great for ages 3 years old and up and one is a world premiere musical, best for elementary and middle school aged students and their families! NEW this year – our VIP tickets offer prime seating, priority access to pre-show special events, post-show meet & greets with the artists, books from the production, and a small popcorn & drink included with each show! 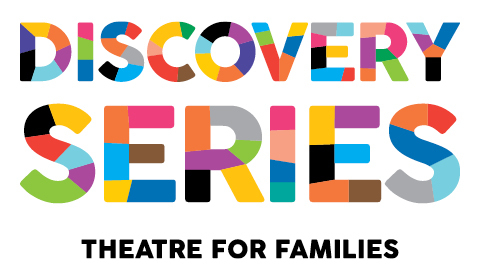 Choose 3 or more shows to purchase the Discovery Series as a package for the ultimate family theatre experience. Based on the timeless tales of Vasilisa the Beautiful from Russia and the Grimm Brother’s Hansel and Gretel, comes the world premiere of the new musical Gretel! A young motherless child, Gretel, is sent by her wicked stepmother and evil step sister deep into the woods to steal a flaming skull from the great witch Baba Yaga. Along the way Gretel, discovers her own courage, strength, cleverness and the fact that, despite all obstacles, she is truly a survivor. 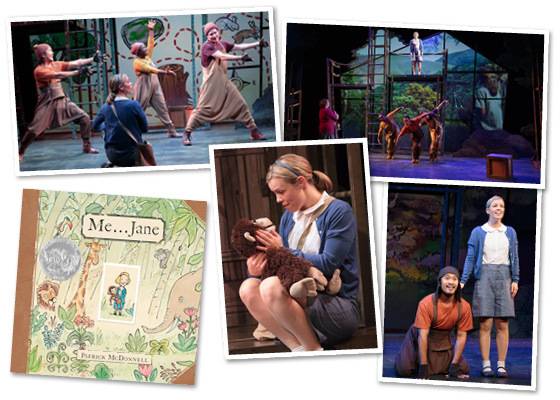 This adventure story for the whole family has been brought to vibrant life with music by the Paramount’s own Jenn Hartmann Luck and a book begun by Austin playwright, Jason Tremblay before he passed away in April 2017. 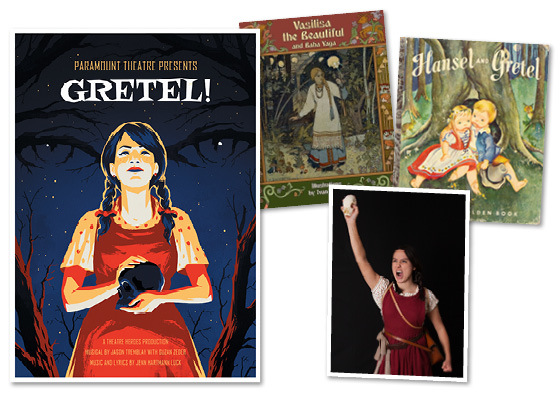 Theatre Heroes, one of Austin’s most exciting emergent companies, surrounds the story with innovative projected scenic elements, three exceptional Austin-based actors, live music, and features cellist, Nora Karakousoglou, playing live. 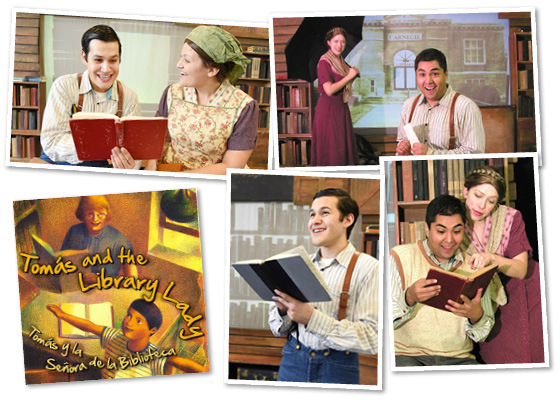 Celebrated playwright, Suzan Zeder, has joined the creative team to help ensure that this story will live on in the hearts and minds of all who see it.